The contents of this page have not been reviewed or endorsed by the Utah Jazz. 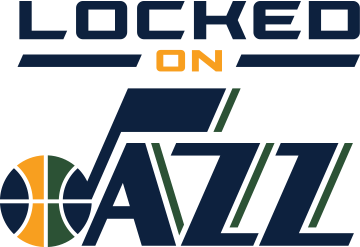 All opinions expressed by David Locke and his team are solely their own and do not reflect the opinions of the Utah Jazz, its Basketball Operations staff, team ownership, affiliates, or sponsors. David LockeÔøΩs sources are not known to the Utah Jazz and he has no special access to information beyond the access and privileges that go along with being an NBA accredited member of the media.